Hi Mark, that’s unfortunate. I’ve really liked Metaxas’ focus Bonhoeffer’s ideas about the cultural and theological differences between Germany and America. Metaxas also points out some interesting distinctions for example: Bonhoeffer wrote to his brother (rightly) critiquing racism and saying that there was no equivalent in Germany at the time. 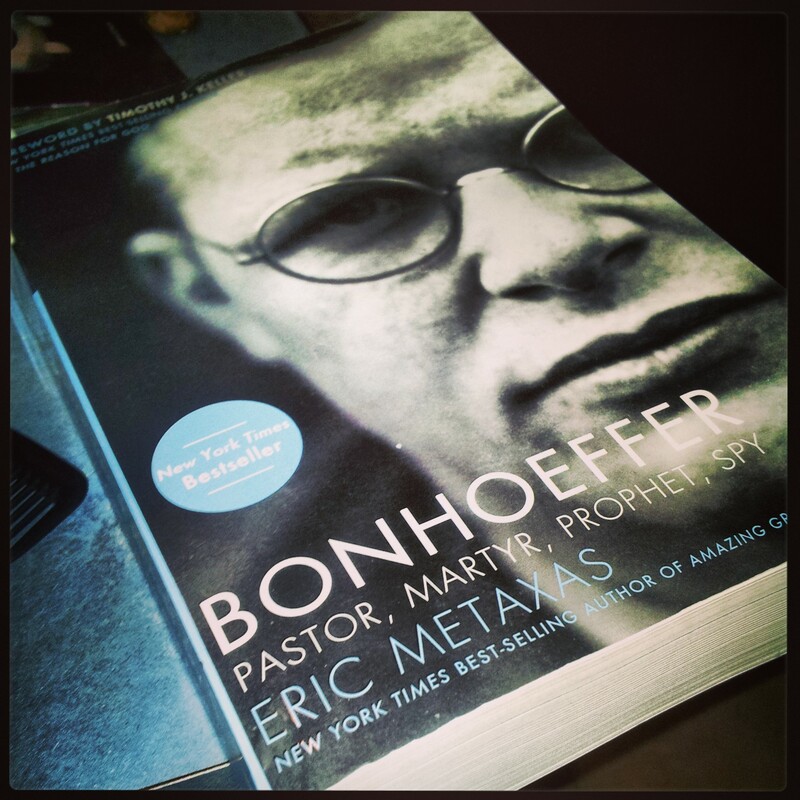 Metaxas also places an emphasis on Bonhoeffer’s disenchantment with how much liberal theology had secularised Christianity in the U.S. Loving it.